The Industrial Revolution was the transitory era to new manufacturing processes in the period from 1760 to sometime between 1820 to 1840. Therefore, the coal-powered Industrial Revolution is now history although many countries (including New Zealand) persisted in using coal. Coal’s contribution to environmental problems specifically carbon emissions into the atmosphere, however, led the world to seriously consider shifting to clean, green and renewable energy sources… all these is geared towards minimizing their carbon footprints and mitigating global warming/climate change. 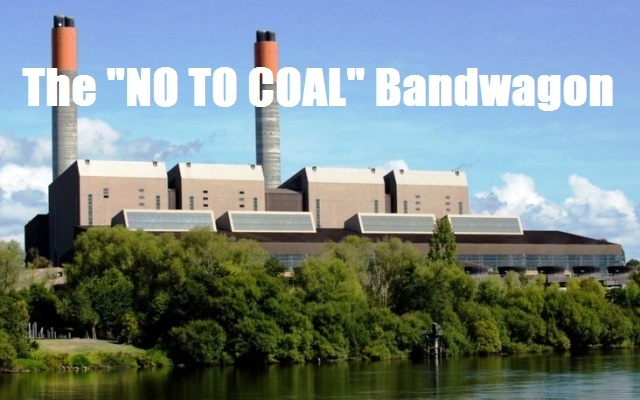 I’m glad New Zealand has also decided to join the “no to coal” bandwagon. How Will Climate Change Affect Your Livelihood?